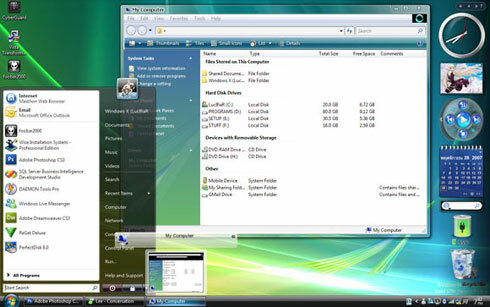 Since Windows released, the vista is become a popular theme with aero features but unfortunately windows vista require big hardware specification. 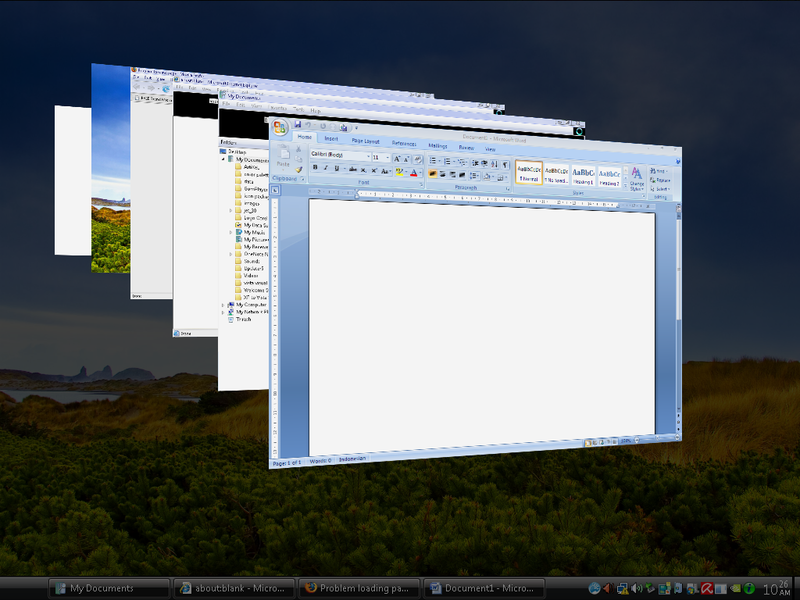 If you are use windows XP you can use vista transformation pack to make your windows XP desktop look like windows vista. 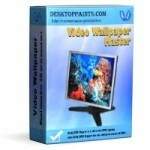 Vista transformation pack is free software to modify appearance of Windows XP and make it look like Windows Vista. The latest version Vista transformation pack software is Vista Transformation Pack 9.0.1. On the latest version can make Windows XP like real Vista and contains lot of fixes and it will solve incompatibilities with Windows XP Service Pack 3, stability issues in installation and some fixes in the system and some 3rd-party applications. 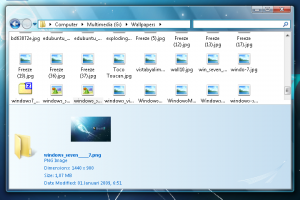 Vista Transformation Pack can change some feature in windows xp like, Boot screen, New msstyles files (visual styles), Welcome Screen / Logon Screen. desktop and file icons, Progress Dialogs, toolbar icons, Sounds scheme, System Tray icons, Windows Media Player Skins and other. 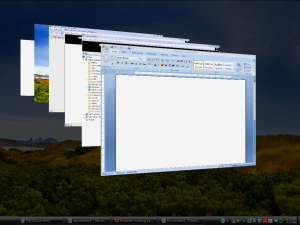 Pros feature in Vista Transformation Pack 9.0.1 are windows flip and visplore or Vista Explorer (view Appearance of flip and visplorer Vista Transformation Pack 9.0.1 below). Related to "Make Windows XP Look Like Windows Vista with Vista Transformation Pack 9.0.1"